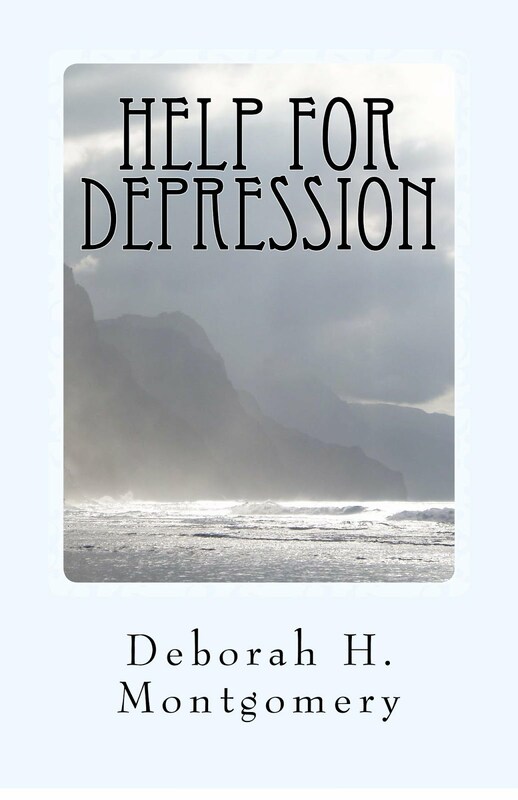 Hi Deborah, I always learn something new when I visit your blog. Thanks for explaining about the pretty flower Michaelmas daisies. 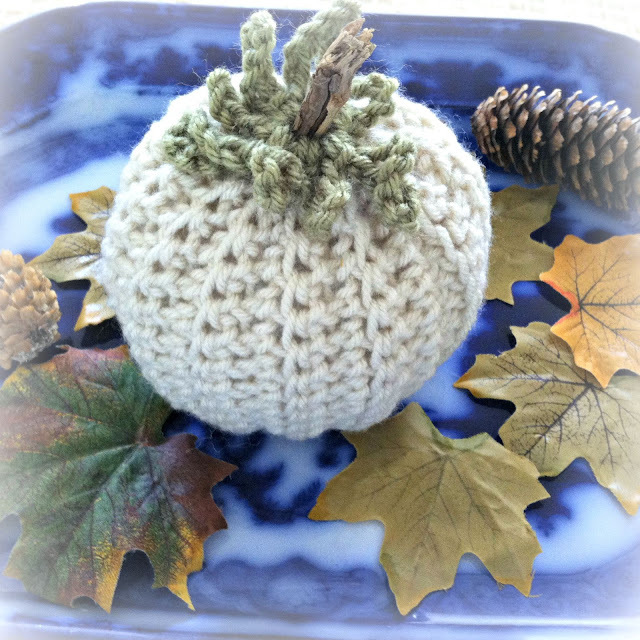 I love the pretty crocheted pumpkin that Kitty made too. 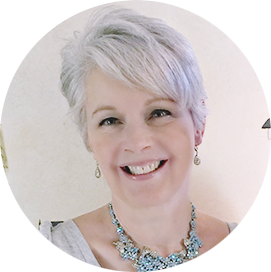 I have a blog party that I co-host each week on Monday's and I would love to have you join and share this. Thanks and have a nice Monday. 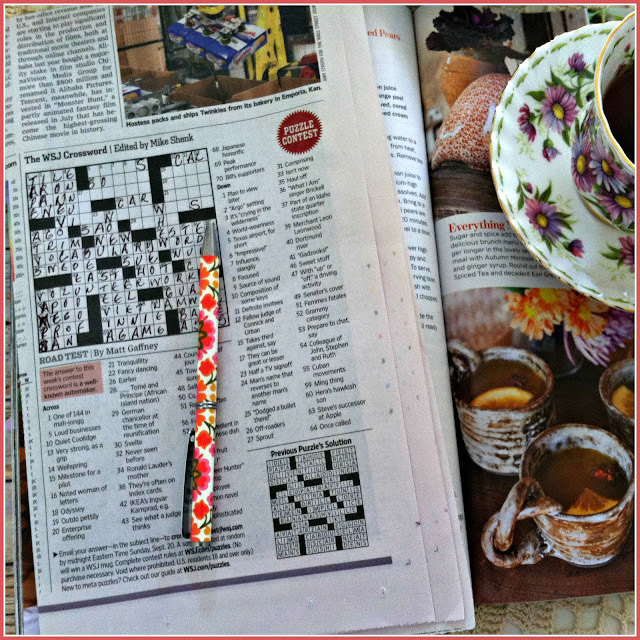 I am a great fan of Royal Albert china and have collected the Country Roses pattern for many years. I have most of the tea/coffee and dinner service. Love the flower month series but have only got December. Beautiful post. A beautiful teacup ! Those are my favorite magazines also ! What an interesting posting, Deborah! I love your September teacup and wish I could find one as we have several September birthdays in our family. The Michaelmas daisies really do look like our asters. I saw tons of asters in the woods the other day on our walk to the beach. How pretty they were but alas, I didn't take the time to take a picture because the mosquitoes were so bad. Your wee crocheted pumpkin is adorable too. I so enjoyed this post and thanks for sharing. Enjoy your beautiful weather. Hi Deborah. I have 2 lovely pot of Michaelmas daisies in my front garden. They are cheerful flowers aren't they? Lovely cup! Cheers! 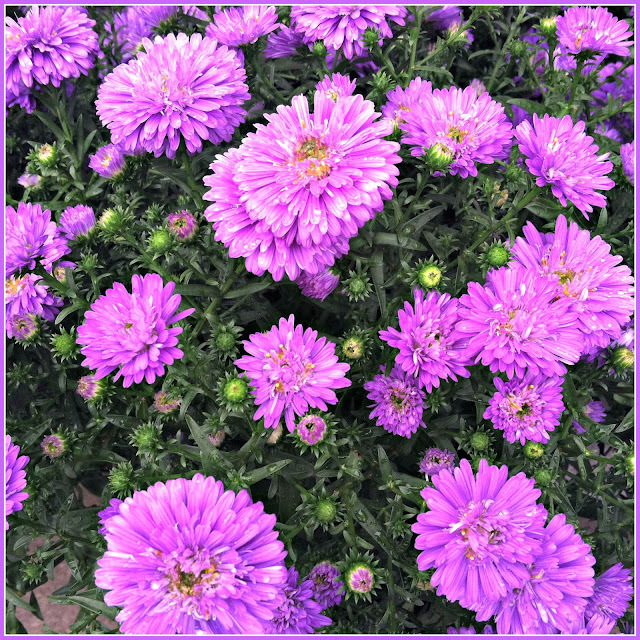 Thank you for sharing this info on Michaelmas daisies for it was truly interesting! Your collection of The Month's cup and saucers is wonderful. I love your September cup and saucer by Royal Douton. Hope you have a great week! 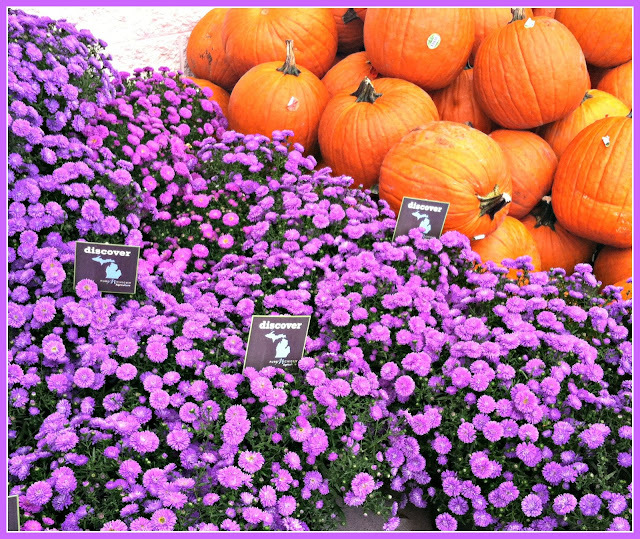 Please, take a peek of my post Orange Bursts Upon Autumn! What a lovely post, Deborah! Like having tea with you and catching up. I love stories set in England or Scotland or Ireland. I grew up reading stories that made me long for seeing England in person. I've been there once, and hubby and I have booked some plans for a month visit there next summer. Sure looking forward to that, as you can imagine. How wonderful that you have six of the teacups from the months, Deborah, and it will be fun to try to find the other ones to complete the set. I'm with you on liking to read stories set in England (I like Scotland and Ireland, too). I did not know the history on Michaelmas daisies, but thank you for the information. I'm so glad that you are still enjoying the little pumpkin. 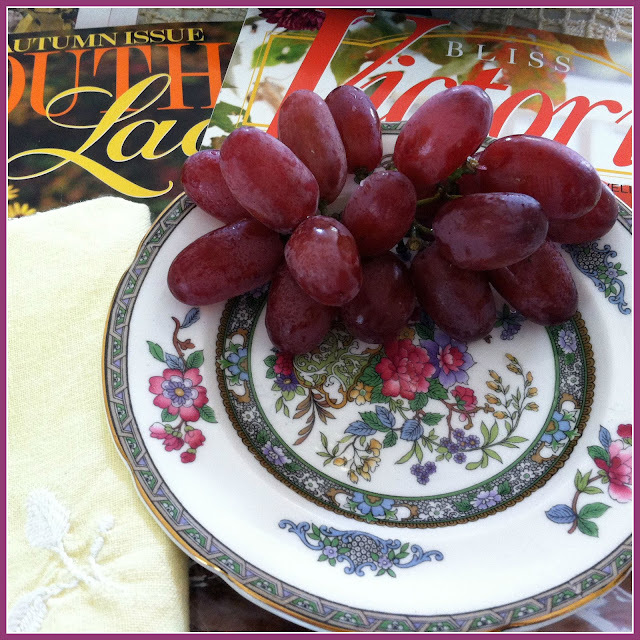 It looks cute on your table! I was noticing that adorable pumpkin and Kitty made it! Very cool. Thank you for the informative post, Deborah! I was familiar with St. Michael but didn't know anything about the Michaelmas daisies. 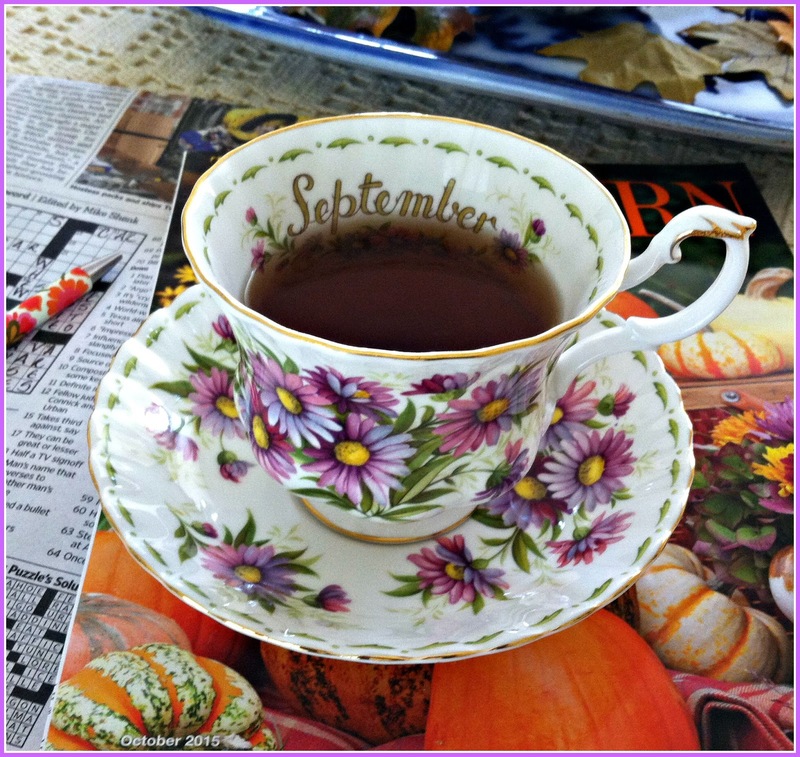 I've always admired the RA monthly flower teacups that I've seen on other blogs and would love to start my own collection. The pumpkin from Kitty is very endearing! I knew about Michaelmas daisies but like you, not the saints. Interesting information about the September 29 celebration. The knitted pumpkin Kitty made is cute, I remember her showing one on her blog last year and you are a lucky recipient of her talent. Hi Deborah, I just love your September cup. So very pretty with it's delicate design. Love seeing the Michigan daisies. What a gorgeous color. The pumpkins look so good next to those blooms. Kitty's pumpkin is adorable. Love it. I had Kitty for my teacup exchange recipient this week and it was so much fun to send her teacup goodies. One can tell, you sound all bubbly as you tell this story... Well, write it of course but it is in a way being told from the heart. Yes, I too LOVE September and with March it makes one of the heavenliest months here in the Southeast as well. Sunday was so lovely as we drove to Atlanta with 85ºF... Last night it rained however and it doesn't look as sunny. Sending you hugs and enjoy this blissful time of the year! I love those asters. I didn't know they were called that either. Beautiful teacup. I have an English friend who taught me how to make the perfect cup of tea. I wasn't a hot tea lover before, but it's something I crave fairly often now. Your cup is eye candy. Nice visiting your lovely blog! Deborah, your posts are always such a visual symphony and so soothing to read. 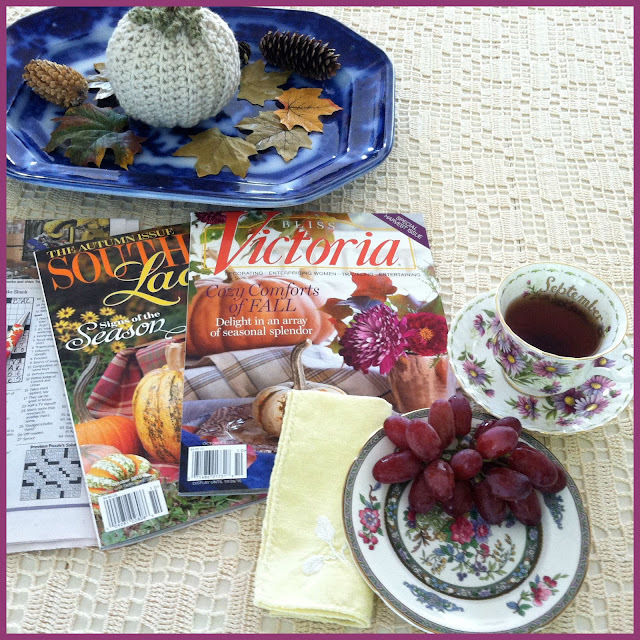 I love to relax with my Victoria and Southern Lady magazines also. With our seasons being the opposite in New Zealand I'm enjoying Spring issues right now! Hi Deborah, your teacup is perfect for this post, just beautiful photos you've taken! Thanks for the history of Michaelmas, that is so interesting. This is all so pretty and calm, and fallish, and not at all like my life right now :) But thanks for reminding me what my usual autumns are like and what they will hopefully be like again someday.